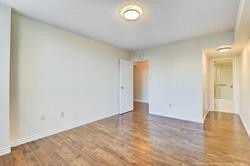 Welcome To This Spacious Unit. 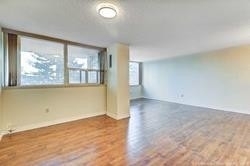 9 Ft Ceiling With New Light Fixtures, Functional Layouts With New Flooring Approx. 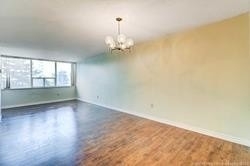 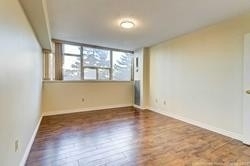 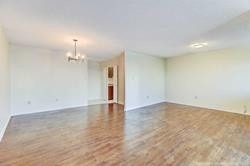 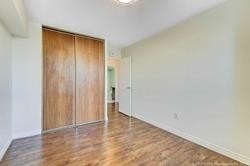 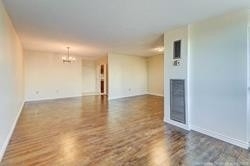 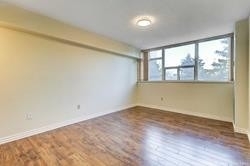 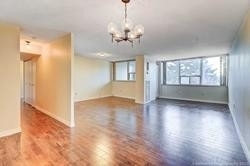 1200 Sf , Updated 2 Bedrooms Plus Den. 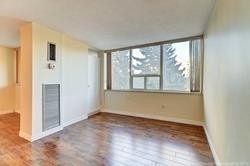 Den Is Big Enough To Be Third Bedroom. 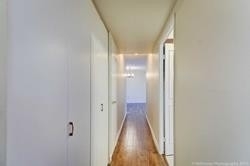 New Kitchen Cabinet With Quartz Counter-Tops. 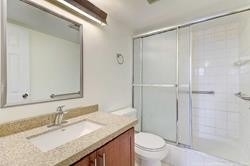 2 Bathrooms With New Vanities And Freshly Painted . 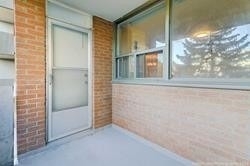 Open Balcony W/South East View. 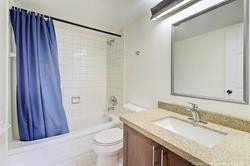 Indoor And Outdoor S/Pool. 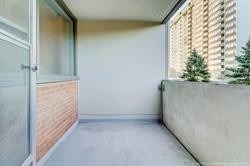 24 Hr Concierge. 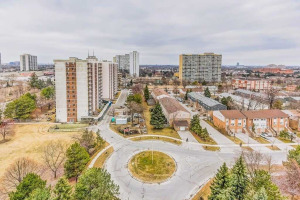 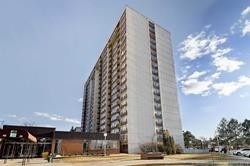 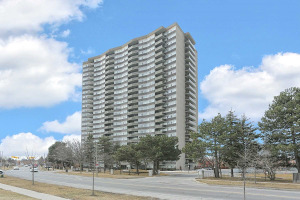 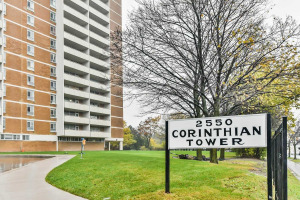 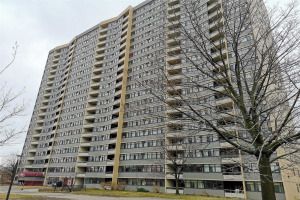 Easy Access To All Amenities, Ttc, Schools, Parks And Community Center. 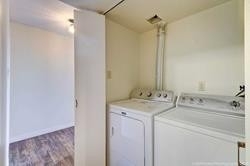 Fridge,Stove,Washer Dryer, Dishwasher And Brand New Window Coverings,All Light Fixtures 2 Underground Tandem Parking Spaces, Indoor Pool 24 Hr Security,Brand New Kitchen, Close To School, Cable Tv Included In Mntce ,Fees.